Healthy consciousness: a utopian ideal? Milton’s infamous adage that ‘the mind is it’s own place’ is reframed for the post-modern age as ‘it’s all just a matter of your state of mind’. But is this the real nature of the mind? ‘State’ articulates a definable space or condition of a being or thing at any given time. But is the mind, and its bedmate ‘consciousness’, really a state at all? Furthermore, if utopias are to be considered not only as fictional places but also as an imagined state of things, then are we engaging in a discourse of a superficially physical ‘place’ in terms of a broader literary and intellectual construct – the imagination? And why does this philosophising matter to global health? 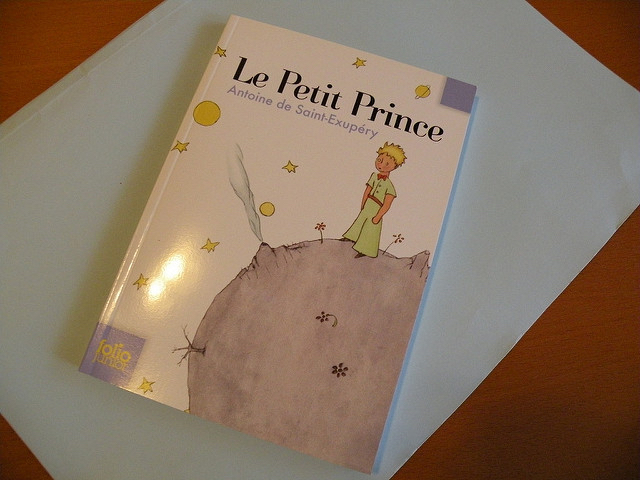 Regularly ranked as one of the favourite French books of the twentieth-century, it is hardly surprising that many readers will have encountered Antoine de Saint-Exupéry’s novella Le Petit Prince (1943). Recounting the tales of a small prince, his planet and its ephemeral features of three miniature volcanoes and a central rose, a narrator follows him on his travels and encounters with men of all sorts, a fox, and finally to Earth and a yellow snake. The tale closes [spoiler warning] with the young prince’s desire to return to his home planet caveated by an entreaty to the narrator not to be alarmed if it appears as though he is dead, explaining that it is simply because his journey back would not support the weight of his physical body. ‘Le Petit Prince’. Image Credit: Pedro Camba, Flickr. Le Petit Prince has been widely and variously dissected, often in a manner that makes sweeping fatalistic statements and addresses thematic considerations. Neither of which are the purpose of this piece. Instead, this final lasting image of the disembodied prince resonates with on-going and increasingly revitalised discussion surrounding the locus of the mind in the medicalised ‘body’. 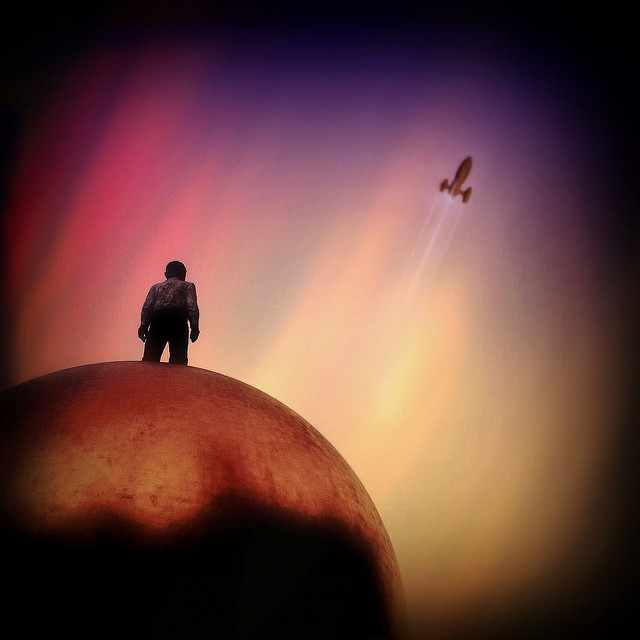 Moreover, a pervasive line of inquiry is what ‘consciousness’ is and where it exists, specifically that pertaining to humans in a biosocial sense, and perhaps the versions of it articulated in much science fiction literature including Saint-Exupéry’s work – and the crossovers between the two. Pertinent to this exploration is Margaret Cavendish’s The Description of the New World, Called the Blazing-World of 1666, a work regularly included in the catch-all utopian canon which Eve Keller describes as assuming a ‘discrete self and stable object’, so drawing a relation between the individual literary imagination and its embodiment in a written text. This idea can be transposed onto a twenty-first century world of virtual reality, in which the potential binary between consciousness and body becomes blurred, or reconsidered. It might be argued that one of the key tenets of human intelligence is that we have free will but this is not necessarily an appropriate evaluation of consciousness. Indeed, this and similar assertions were discussed in the closing session ‘out of our bodies: can we ever free consciousness?’ of the 2016 London School of Economics literary festival of the title ‘Utopias’. Chair Professor Sandra Jovchelovitch explored this question alongside speakers Ned Beauman, Dr Kate Devlin (who investigates how people interact with digital technology and if this might be incorporated into perception and cognitive systems) and Professor Nicholas Humphrey (writer of Consciousness Regained and A History of the Mind) channelling what Le Petit Prince and Blazing World also consider the problem of consciousness and embodiment. 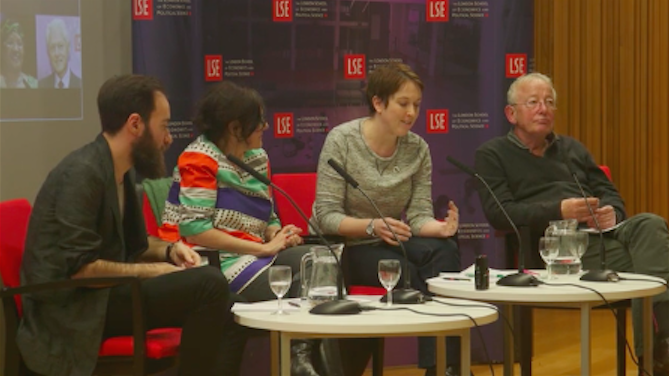 A podcast of the LSE panel discussion is available to watch on their website. Image Credit: A. Bow-Bertrand. This particular panel discussion was inspired by William Gibson’s 1984 work Neuromancer which posits the idea that our human utopias vis-a-vis consciousness travel against the direction of most psychology and cognitive science. While cognitive scientists and social psychologists consider that the mind is inextricably bound up with our biosocial systems, these utopias more commonly figure liberated, disembodied consciousness or versions of it. Indeed, psychologists routinely use MRI scanners to understand the consciousness while socioculturally oriented researchers see the mind as central to understanding our worlds around us. 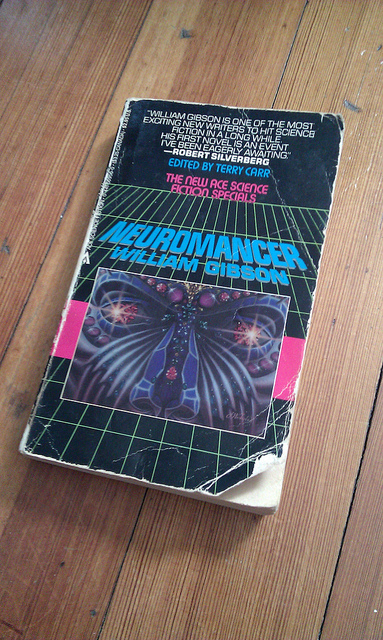 Gibson’s ‘Neuromancer’. Image Credit: Rob Larsen, Flickr. So it can be said that the mind is ingrained in our understanding of ourselves and our bodies, but it is increasingly necessary to distance ourselves from the body in order to gain awareness of the self. Demonstrably, when we are sick or unhappy we frequently wish ourselves out of the body and beyond the space it occupies, but this impulse is problematised by an understanding that the mind is located somehow within the body. Indeed, the ‘I’ is the consciousness of which the body sits outside of physically but to which it is conceptually associated. Gibson gives us artificial intelligences that could surpass human intelligences through different uploaded versions of minds in virtual worlds and a way of seeing that could be jacked into another person’s mind. The promise of artificial intelligence in the twenty-first century is very real in a new playground for the technology sphere with programmable drones and human-like robots (that is to say, those that pass the Turing Test, a 1950 benchmark that assesses a machine’s ability to exhibit intelligent behaviour equivalent to that of a human). Neuromancer is figuratively here in the modern world. The book points towards an understanding that minds do not exist separated from biological and social systems but are human utopias – from political to religious to scientific, driving a search for a free-floating consciousness. This is, in itself, paradoxical: can consciousness exist independently of our two human biological and social selves and will machines ever contest it? Indeed, should this discussion be addressed in entirely ‘new’ ways. By extension, in the medical profession, can the humanising preserve of the clinical professional ever be commandeered by robots, and if these machines come to gain a form of cognisance, who – and what – will ensure that their ‘health’ is maintained? 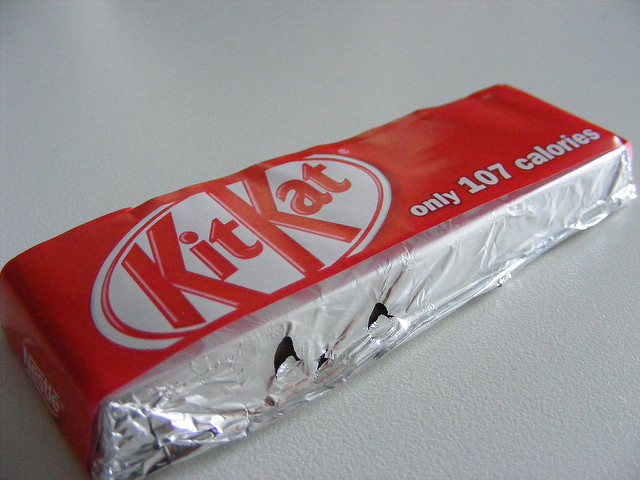 Importantly, we do not definitively know what consciousness is, as Devlin remarks it is a ‘black box’ which can be understood objectively or philosophically with its focus on the individual experience that questions how we can be certain that other people are experiencing the same things that we are; for instance is the red colour of Kit Kats (incidentally precisely the same tone as that of London Routemaster buses and Coca Cola i.e. RGB 254, 0, 26) named and experienced equivalently across people. The idea of consciousness as a whole is difficult to apprehend although Humphrey usefully suggests that consciousness is built upon understanding drawn from introspection, which was socially derived being associated with the origin of the mind. Non-human consciousness can exist outside of humans, as in the case of animals, but not necessarily further than these bodily, aware beings. Beyond this, machines are increasingly able to learn and simulate this habit of anticipating things but as yet a machine cannot be self-aware. Or can it? Just this week, Microsoft’s artificial intelligence based Twitter account Bot Tay was aborted and put under human protection after becoming racist and sexist comments and inflammatory tweets. But this is perhaps human censorship rather than robotic cognisance. Take a break, yes? Image Credit: Ged Carroll, Flickr. Beauman identifies that in science fiction you can be disembodied in two ways. Firstly by ‘jacking in‘ as per Neuromancer which is the plugging in of the self to cyber space in which the thinking realm is retained in the head space as experienced in playing a computer game and secondly, ‘uploading‘ which sees the copying of the body into a virtual digital self, similar to the cyber ‘cloud’ which would see the body disregarded. The former is a tangible reality within the next few decades, but uploading is more taxing: ethically, realistically and in terms of narratology – its current non-existence and status of no-place makes it near impossible to describe or hypothesise. Indeed, social and biological cognition is an understanding we develop from birth, but perhaps this is self-limiting in a world that only demands a few small leaps for consciousness to become jacked-in. This is important because we value our consciousness and want to understand it. From Blazing World to Neuromancer, literature can tell the story of multiple interfaces between bodies-machines-environments-consciousness. Blazing World presents the mind as a site for discourses of experimental philosophy with the literal ‘place’ of the Royal Society readily comparable with the working society of the novel, alongside the technological developments of the century. Cavendish not only exploits literature to vocalise her views but as a didactic tool for greater scientific understanding inspired by her age’s revelations. The work imagines a world unseen and unvisited, yet one that at times parallels and parodies the societal codification of seventeenth-century Europe. In various ways Cavendish, Gibson and Saint-Exupéry ask whether consciousness can exist independently of our human social selves; whether machines will ever possess it; whether consciousness requires a material base of any kind at all and whether it could genuinely fly free of physical matter? Rocket Man. Image Credit: Manfred Majer, Flickr. So what implication might this have for global health? Technological advancements are unarguably central to managing many personnel and resource stressors where responses increasingly need to be information-rich. The real question is whether these machines require an awareness in order to act – perhaps a sort of consciousness – but not be entirely independent of the overwriting human rule. There could be a role for such mechanical consciousness under these conditions in terms of therapeutic interaction and provision for long-term treatment regimes and routine healthcare management. The theme for next year’s literary festival at LSE is revolutions. The not too distant future may well be one in which machine consciousness exists. It most probably won’t look like human consciousness, but this pending interaction between us and them will be the subject of ethical and legal debate, particularly surrounding autonomy. Global health as a discipline demands that we occupy a place of self-awareness in engineering consciousness and power structures: perhaps technology, and literature, can help us establish a functional method to achieve this. Keller, Eve, ‘Producing Petty Gods; Margaret Cavendish’s Critique of Experimental Science’, ELH, 64, 2, (1997), 447-471. Image Credit: Binary Koala, Flickr.